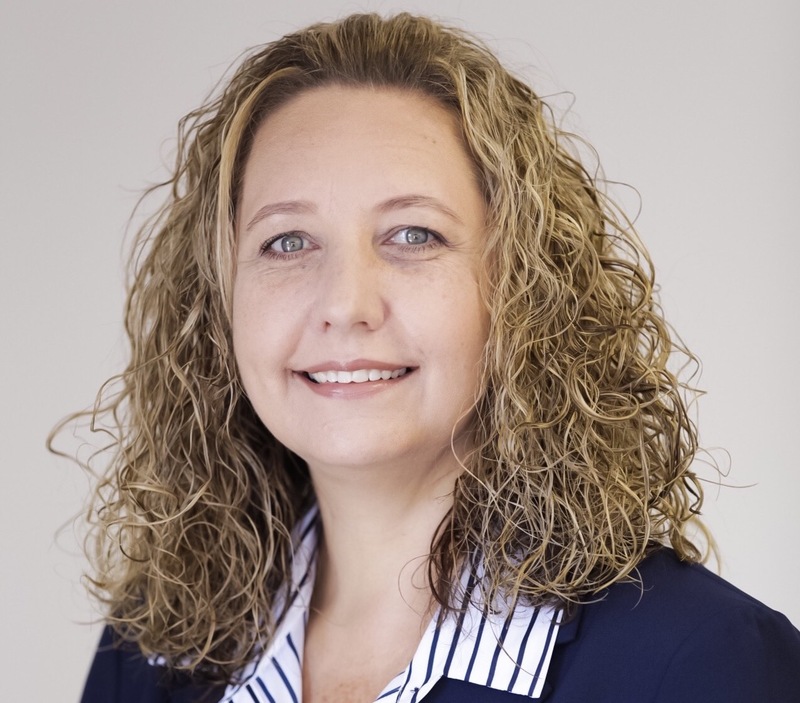 We are pleased to announce the appointment of Elbe Spies as our Executive Head: Claims & Processes, with effect from 1 March 2019. Elbe joined Brolink in 1996 and was identified as talent early on in her tenure. She was promoted to team leader shortly after joining – her ambition, drive and dedication affording her many opportunities to grow her sphere of influence. Elbe has deep experience in claims and processes, having worked with all the major insurers for over 20 years. Her focus on innovation and optimisation have resulted in the development of new processes across the claims journey – delivering value not only to Brolink, but to the insurers and policyholders we serve. Elbe is excited to continue the claims journey with her team and continue the great work of her mentor, Tharina Denysschen. “Tharina is a fantastic manager and mentor. “I am grateful for the opportunities she afforded me and wish her all the best in her new role,” says Elbe. “I would also like to thank our CEO, Howard and the team for their support as I turn the page on a new chapter in my career”. We wish Elbe all the best on her new role and every success at Brolink. We are sure that she will continue to add value to the team and we look forward to the road ahead together!